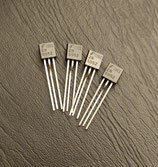 These have been individually tested and matched to have a IDSS reading within ±0.01V (plus or minus one-one-hundredth of a volt) of one another. 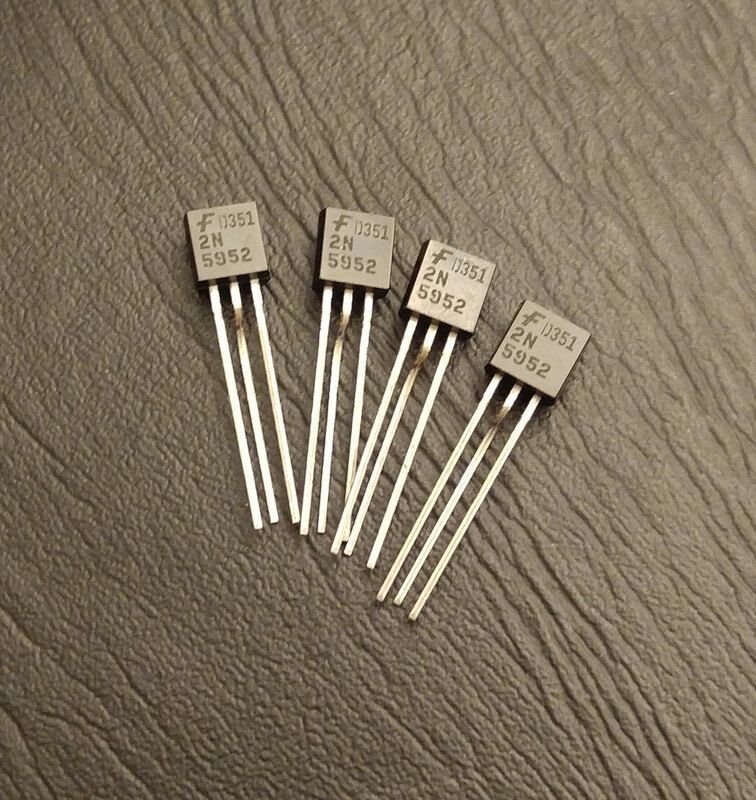 This allows the JFETs to open at the same time and deliver a strong phasing signal for the best sounding circuit! Every set is packed in an Anti-Static bag. This item typically ships via first class mail in a bubble mailer unless purchased with a kit.